Reminiscing and Bringing the Ocean Home. With the Help of Posterjack Barnwood Frames! In July, Gabby and I had the chance to travel to New Brunswick. We road-tripped from Moncton and we were able to do 16 fascinating and tasty things all the way through. One of them was lobster fishing on a boat on Shediac Bay and eating lobster (or chicken) on a boat as the sun set. One of the most memorable moments for me was when we were enjoying the cool breeze coming through and we had just finished an amazing dinner and a boat was quietly sailing by. I was taken aback and I was compelled to snap a picture and in turn, captured an amazing memory from our trip. We had such a great time in New Brunswick and we spent a lot of time on the water or near it at least. I wanted to bring a little part of that light and airy feeling back with us. Since I couldn’t necessarily bottle it and bring it home, I decided to re-do our basement’s half-bathroom into a nautical theme. We painted the walls and we are in the process of adding nautical decor but, the picture is the focal point of the washroom. Our half-bath is now bright, airy and will soon be a nautical oasis. Hanging our sail boat from Shediac Bay was the first step to the mini-reno and if I say so myself, it is looking pretty good. I chose a Barnwood Frame in soft grey and it’s gorgeous! 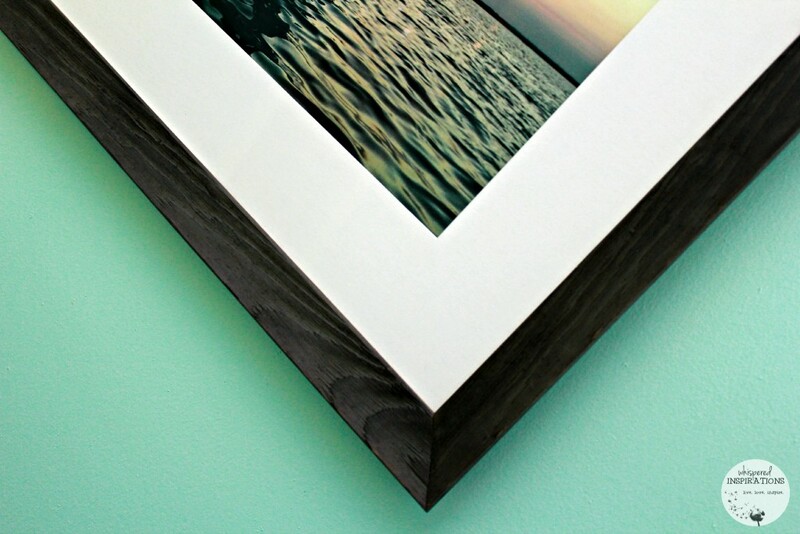 Our Barnwood Frames are artisan-crafted with a natural beauty and feel. They’re the perfect blend of elegance and raw style. The gorgeous wood texture makes them an ideal choice to showcase your favourite photos. No two frames are alike! The natural wood grain and unique imperfections of each Barnwood Frame will really contribute to that one-of-a-kind look everyone wants from their art. Perfect for both an elegant or casual setting, the handcrafted quality will catch your eye no matter where you hang it. They’re proud to offer three stunning, designer-inspired colours: soft grey, charcoal black, and rustic brown. With these fantastic-looking colour options along with the 18 different frame sizes to choose from, there’s no doubt you’ll be able to create a piece of art that will fit your space exactly how you want it to. Every Barnwood Frame comes with an expertly installed picture wire, so you’ll have your new photo art on display in no time! At Posterjack, they’re known for our quality, innovation, and no-nonsense pricing. They love placing your photos in these Barnwood Frames and all for a price that will make you smile. I am happy to have been able to capture a moment that we will remember for always. Seeing that picture hanging on my wall reminds me of the laughs we shared on our trip, experiencing the vast and open waters of Shediac Bay and the Bay of Fundy and how we celebrated the strong bond that only mothers and daughters can share. 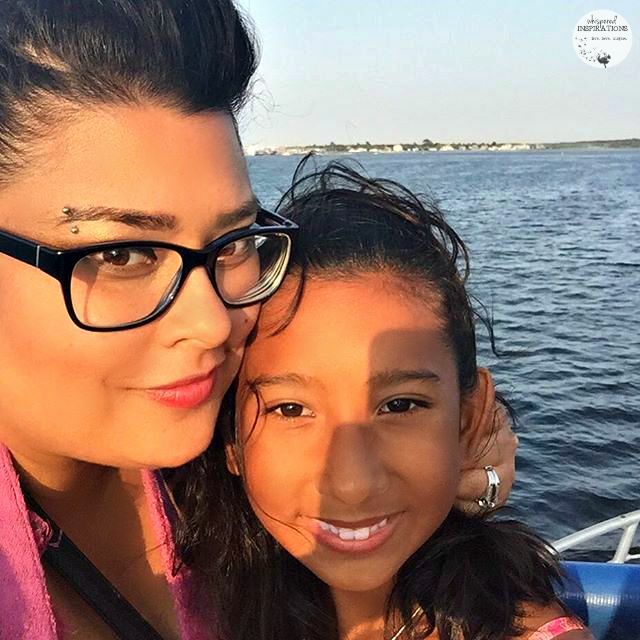 I’ll remember the smile across Gabby’s face and the wonder in her eyes, the cool breeze on our cheeks, the smell of the salty air and witnessing the different hues of colors that are reflected in the water from the sky above. I’ll remember that every single time I see that picture. Thanks for checking out our special moment from July and how it came to life with barnwood frames with Posterjack. It’s been so much fun sharing moments frozen in time. I can’t wait to share next month’s picture with you all. What was your special moment in July? We have been looking for a place where we can get some great frames for our pictures. These look classy! I will tell my hubby to check these out! I love those frames! The best thing about barn wood frames is that the're all different. I think that's fun. That is a lovely photo of you and Gabby! It sounds like quite an adventure and now you have an awesome photo to remember the day by even better. Thanks so much Robin. I appreciate the kind words. I really love the rustic look of those frame. I've always been a fan of that sort of old school, farm house, home made vibe. My recent post Why We Love Buying Baby Products from Sam’s Club and a #SamsClubBaby Twitter Party! I absolutely love POSTERJACK!! I did a Valentine's Day picture for DH of my DD3 and it turned out so well I ordered one for my Dad as well!! Great quality and stunning results!! I love the nautical theme of it all. Our house has the same theme. These frames would look great. Keeps me in a beach state of mind. What a great way to capture a memory and have a permanent reminder in your home. I have some photos I would definitely do this with. Thanks! We take so many great pics but, we never do anything with them. You should frame some! It was an unforgettable moment. Had to frame it! Looks so gorgeous and relaxing! Makes me wish we were camping on the lake right now. I am worried that we don't have much warm weather left here in Michigan for the year. You are close to us, I am afraid that you are right! That is awesome. 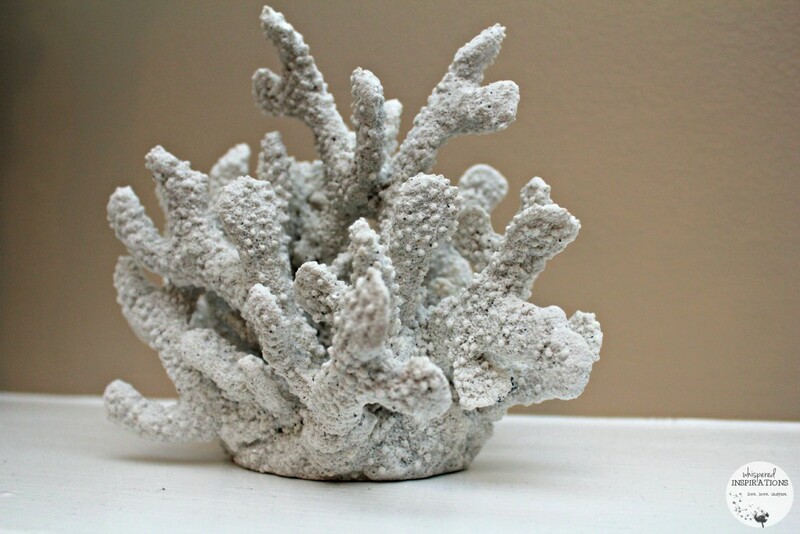 I love the coral that you got, makes me nostalgic! That'sa great idea to framed the photo! These pictures look fantastic! Looks like you had a wonderful time and the frames are gorgeous! Yes, we had a great time. I would love to go camping with the kids. our July was spent relaxing by the pool. It was a great summer. I have quite a few photos I would like to have framed and some that i think would look really cool if they were printed on canvas. What a wonderful piece of art. You've captured a very beautiful photo. It's amazing that you're able to preserve the photo along with the memories you had on that vacation. I like wood frames too. That's just lovely and it looks great on the wall too. I like how peaceful it feels. What lovely shots. I love the framed picture and the color you picked. I bet it will be lovely! Those frames AND pictures are just gorgeous! My mom is obsessed with frames so I will def be checking this out thanks! My pleasure, hope she likes these! These frames look really nice. You can never have enough around the house showing off your treasured moments! You really cannot have enough! 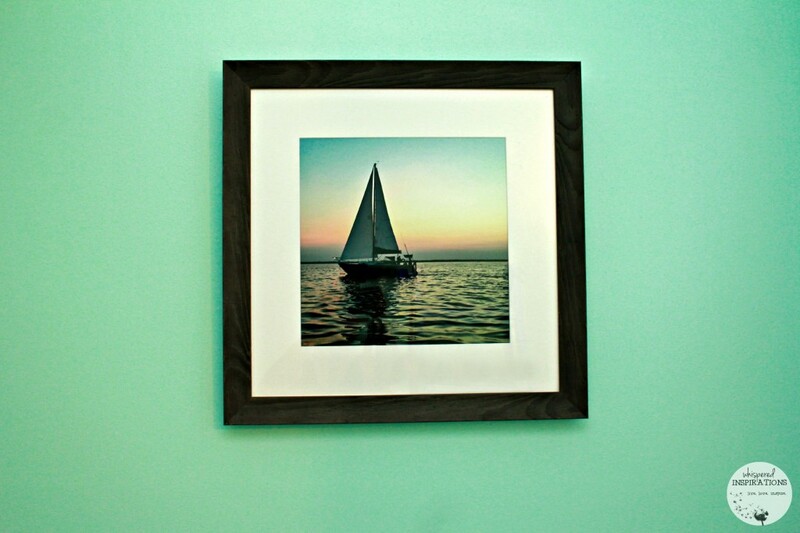 Love the look of the Barnwood frame…..also love the frameless mounting options. Great frames. The nautical theme is so classy and chic. I'm a big fan. Thanks, I am a fan too! Love the picture and the frame you choose for it. Posterjack sounds like it is worth checking out! These are another set of beautiful photos! 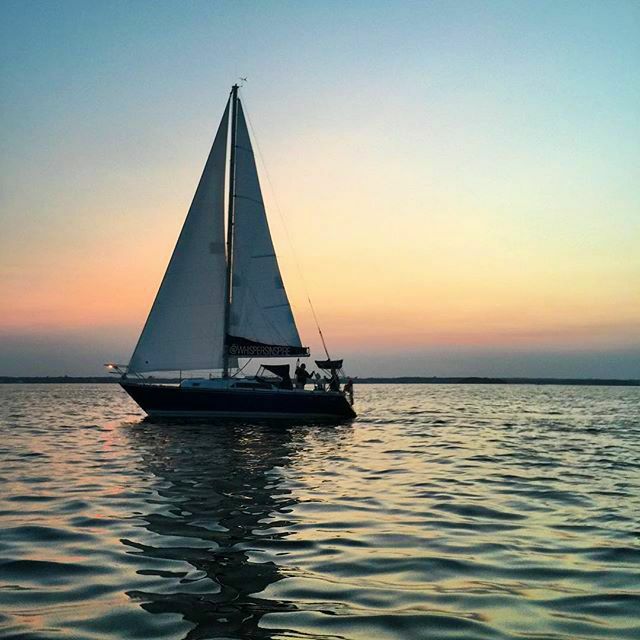 That sailboat shot is so nice. They sure are! I love them!